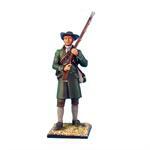 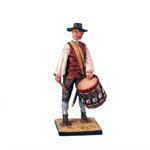 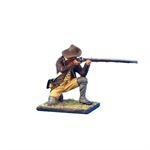 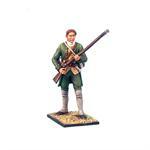 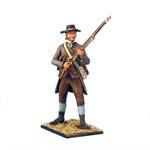 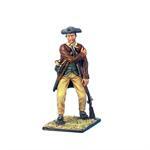 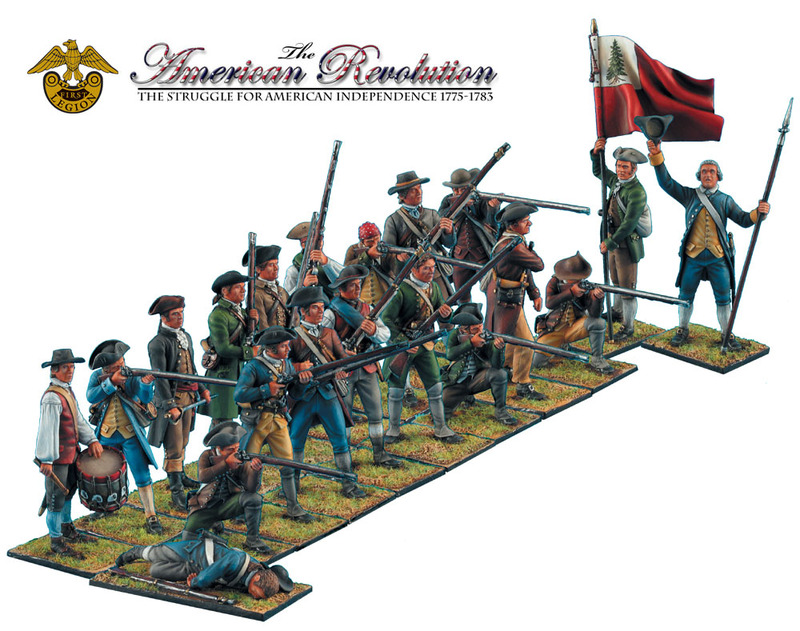 First Legion is pleased to present our first release for our American Revolution 60mm toy soldier range! 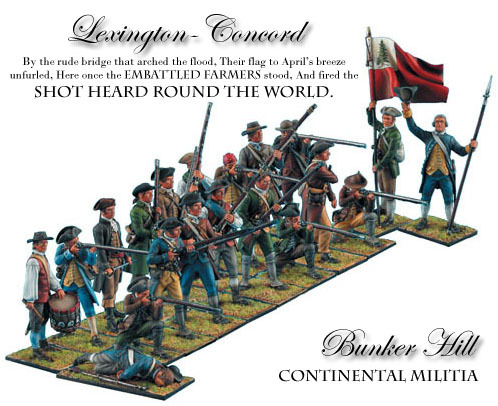 We are progressing through the war chronologically and what better place to start than in Boston 1775 with the Massachusetts Militia/Minutemen. 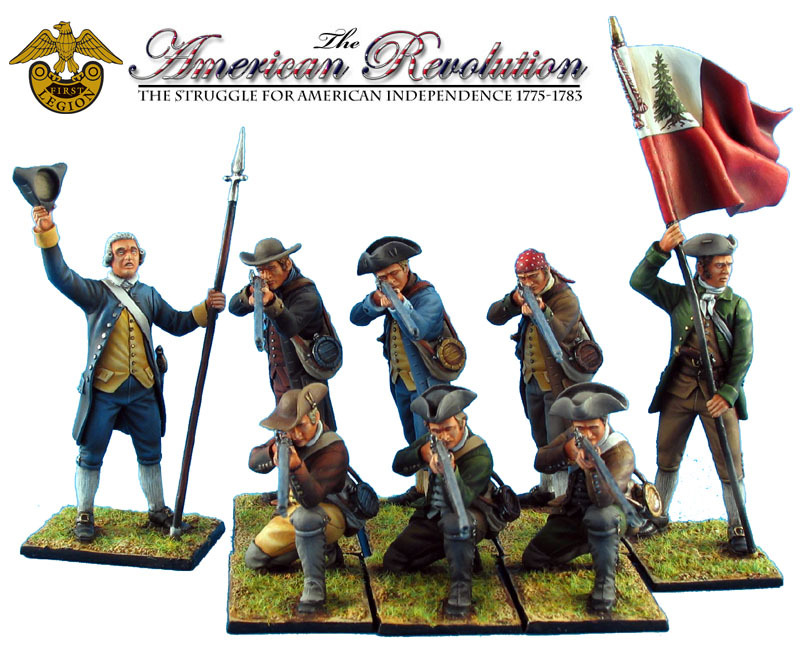 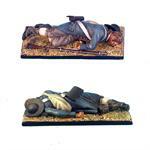 These 20 different figures will allow you to accurately recreate the very earliest form of the Continental Army of the American Revolution. 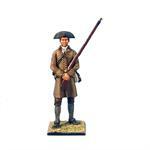 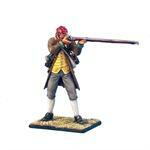 Perfectly at home manning the redoubt at Bunker Hill, standing firm on Lexington Green, or skirmishing and sniping away at the retreating British, AWI001-AWI0020 will make a fantastic addition to any serious Revolutionary War historical figure collection. 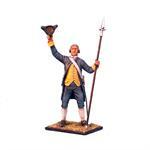 So sound the alarm and raise your troops because the British are most definitely coming!